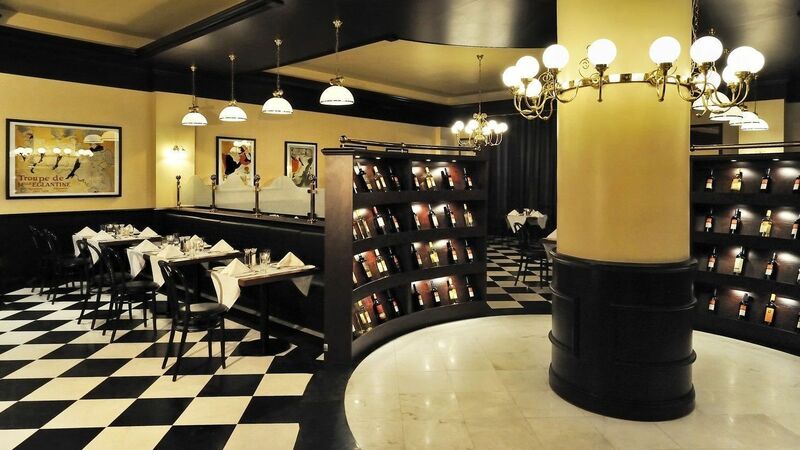 Brazzerie restaurant offers a mix of top quality, Local staples and international dishes that satisfies cravings. Discover cuisines from around the world by indulging in our themed night buffets or exquisite Sunday brunch. The pasta live station offers an always-changing selection of pasta with veggies, fresh seafood, chicken and fish, made your way. Whichever main courses you choose, save room for our mouthwatering delicious desserts, and exotic wines. - This Hotel is not Halal Certified. Having a small private function from Birthday dinner to Send-forth lunch. Feast with us and enjoy great buffet selection, exquisite dining experience and memoir.